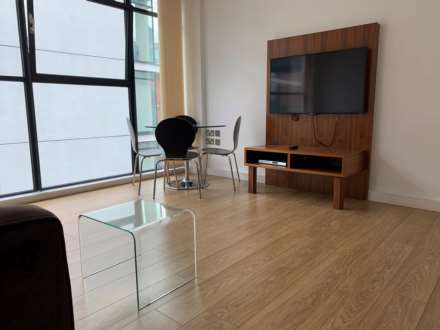 Premier Residential Lettings are delighted to advertise this recently refurbished furnished two bedroom apartment located close to Manchester City Centre and Universities. Premier Residential Lettings is proud to market this 2 bedroom furnished apartment in the Wilburn Basin Development, Manchester. Parking Space included. Premier Residential Lettings is proud to bring to market this brand new two bedroom property at the popular Oxid House development, located in the heart of the vibrant Northern Quarter. Premier Residential Lettings are delighted to advertise two bedroom apartment located close to Birmingham City Centre and part of the brand new Curve development- PARKING INCLUDED. Premier Residential Lettings is proud to market this 2 bedroom furnished apartment in the Wilburn Basin Development, Manchester. Premier Residential Lettings Ltd are delighted to advertise this two bedroom apartment located close to Manchester City Centre and universities. Premier Residential Lettings is delighted to advertise this high spec recently renovated 3 bedroom cottage. The property is located in the rural area of Edgworth on the edge of the popular Wayoh Reservoir. Premier Residential Lettings is proud to present this 2 bedroom apartment located at the rear of the ever popular Piccadilly Place, just a few minutes` walk from Piccadilly Station & the city`s universities. Application fees are just £125 per person.